Reign "The Siege" (2x21) promotional picture. . HD Wallpaper and background images in the Reign [TV Show] club tagged: photo reign season 2 2x21 mary. 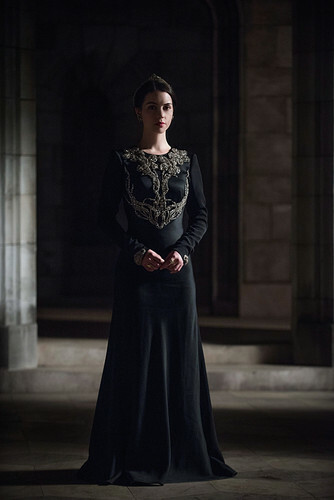 This Reign [TV Show] photo might contain vestido de la cena, vestido de la cena,, vestido de noche formal, vestido de cena, formal, and vestido de noche.